In Iraq, Office of Baghdad Mayor: the water color in some areas of Baghdad has changed because of high levels of mud in the Tigris River. 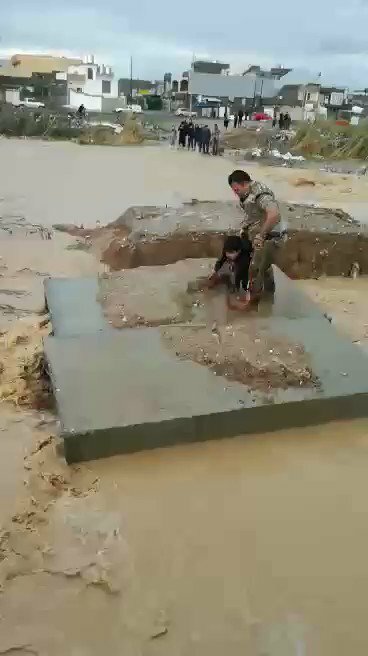 Erbil police officers rescue a child stranded in the middle of a flooded road as heavy rainfall continued to affect areas this week. Iraqi Parliament Speaker Mohammed al-Halbousi has arrived in Erbil. 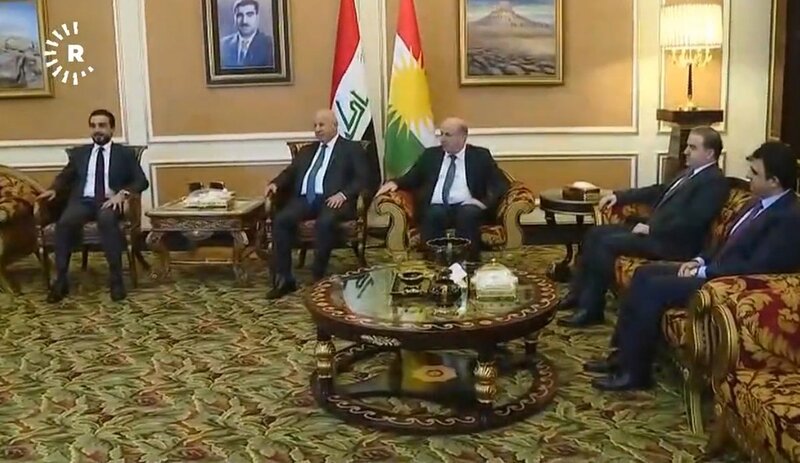 He will meet with KRG officials and pay a visit to Lalish. 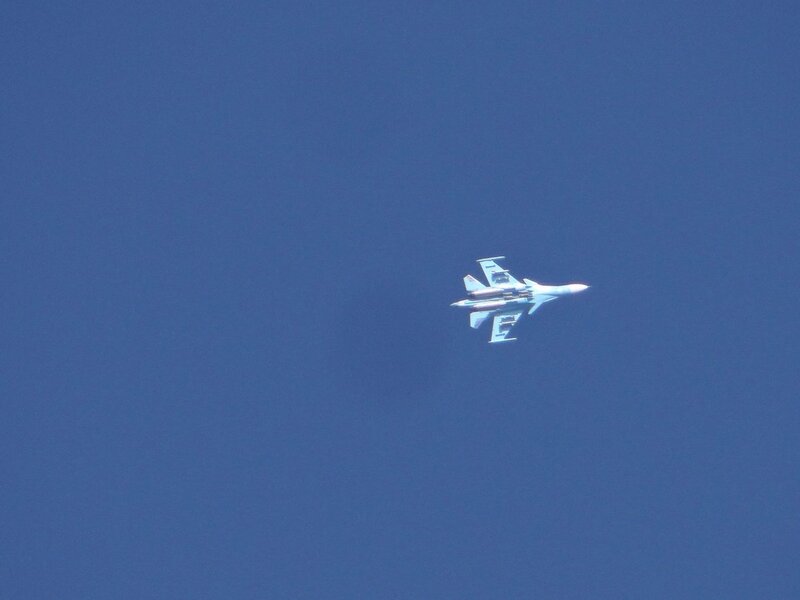 Turkish fighter jets bombarded 5 PKK targets in Shlo and Sakina villages western Sinjar. Casualties feared. 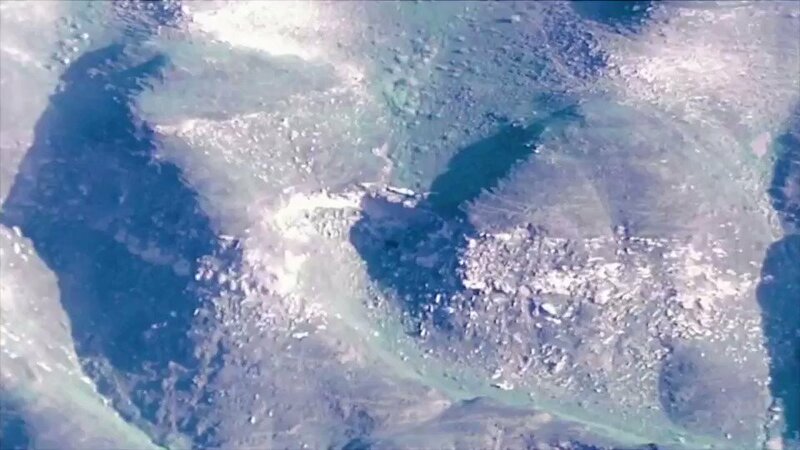 Turkey's Ministry of Defense confirms that it conducted airstrikes against PKK positions in Mount Qarachokh and Shingal. Turkish warplanes have targeted PKK bases in Sinjar and Qarachokh mount. Amnesty International report: Islamic State group's decapture destruction of agriculture in northern Iraq has hindered the return of residents. Fierce clashes ongoing between PKK and Turkish army near Kani Mase, northeastern Duhok. More than 15 militants have escaped from Suse prison in Sulaimani. 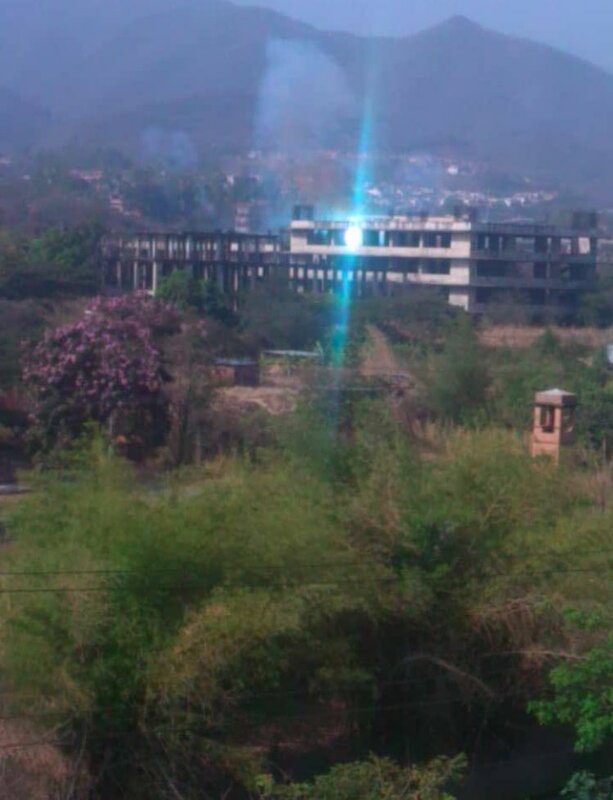 Large search scale undergoing by security forces. 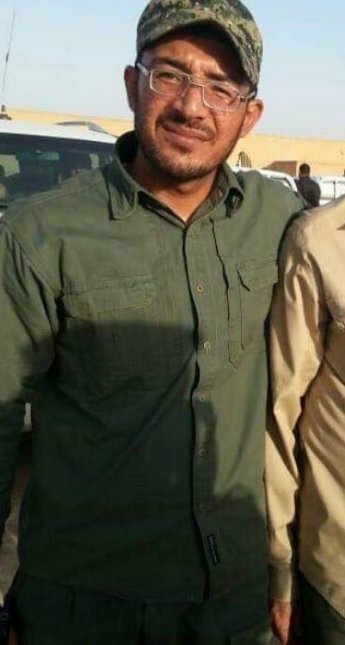 Jasib Abbas Darraji of Brigade 4 Badr Military Wing was killed after striking an IED north of Baquba today. "We have managed, thanks to the great work our folks are doing out there, to target and capture and detain some of his closest associates" per @brett_mcgurk on ISIS leader Baghdadi "If he's still with us, I don't think it will be for too much longer"
ISIS leader Abu Bakr al Baghdadi, "He is in deep, deep hiding at best" per @StateDept's @brett_mcgurk "There have been times we thought he was no longer around and he would issue an audio tape, so it's hard to say" if he's alive "Know for sure, he was in very very deep hiding"
"I just try to stay away from numbers" @StateDept's @brett_mcgurk says when asked about how ISIS fighters are left "The numbers have been all over the place.It's not numbers. It's capabilities," which he says are "significantly degraded"
"Areas we have cleared of ISIS, they have not returned to claim physical space" per @brett_mcgurk "There are clandestine cells. No one is saying they are going to disappear. 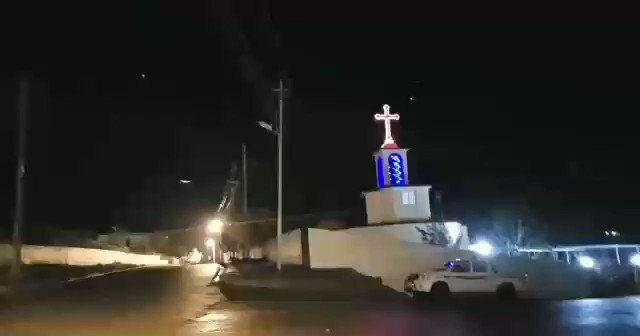 Nobody is that naive"
"The military objective is the enduring defeat of ISIS" per @brett_mcgurk "And if we've learned one thing over the years, the enduring defeat of a group like ISIS means you can't just defeat their physical space and then leave"
Blast hits Khanaqin, northern Diyala province. 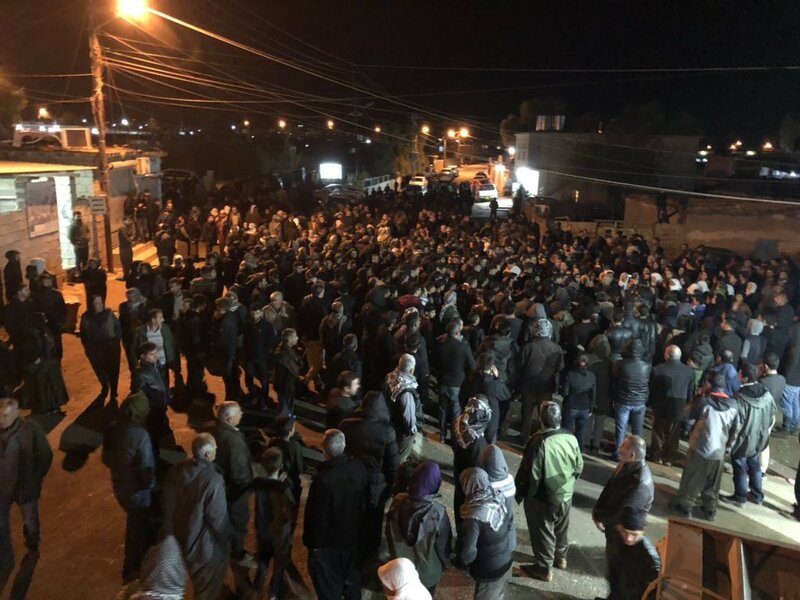 2 policemen killed and 4 wounded.